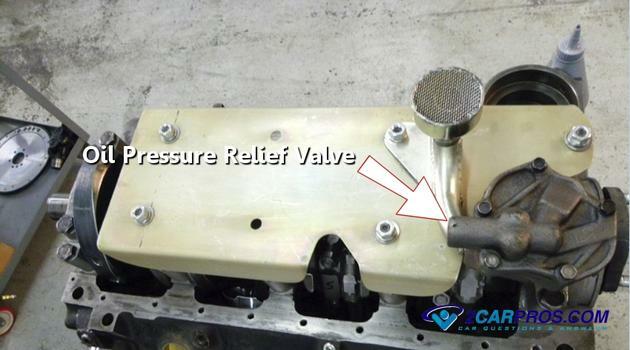 Step by step guide on how to repair an automotive engine with high oil pressure, this information pertains to all internal combustion engines. Begin with the car on level ground, in park with the emergency brake set. 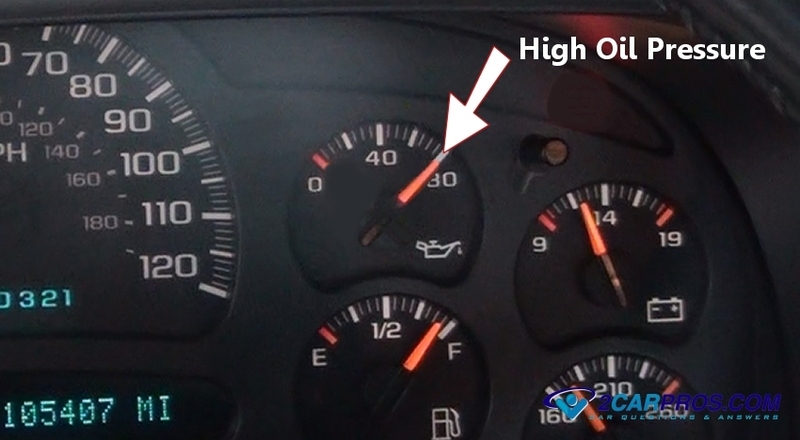 Step 1 - When an engine is cold, the oil pressure will be at its highest point. 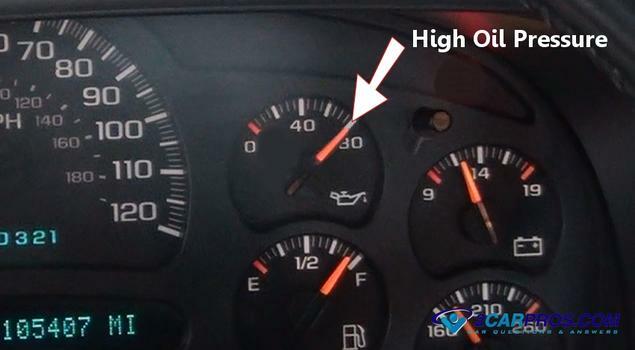 If the oil pressure gauge is constantly in the highest position, there is a problem. 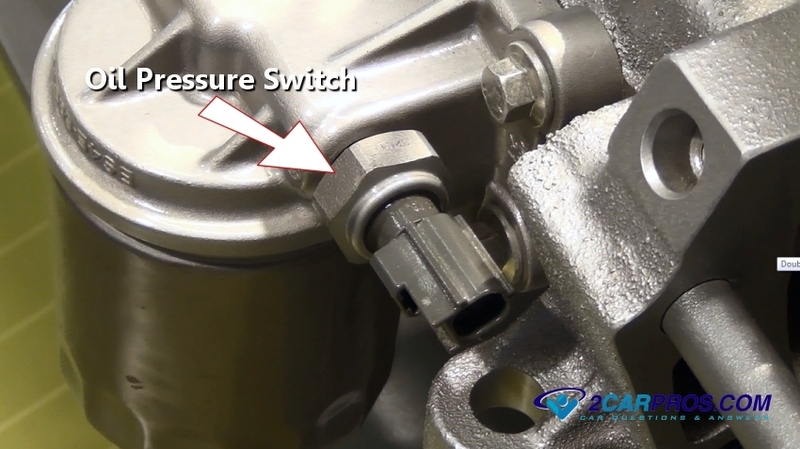 Step 2 - The oil pressure sender is responsible for supplying feedback data to the gauge or computer. If this sensor fails it can give a false reading causing the gauge to read at its highest point. High engine oil pressure can cause severe engine damage such as oil pump drive and oil filter failure. Once these conditions occur the engine will rapidly start to wear and ultimately fail.